Training is an important component in our continual effort to refine our services. Normally conducted during the low season months of March, April, May and November, the contents of the short courses are reviewed from year to year to cover as many areas as possible in the broad tour guiding field. The month of November is a bit slow and we are using the time to train driver-guides who are not on safari. 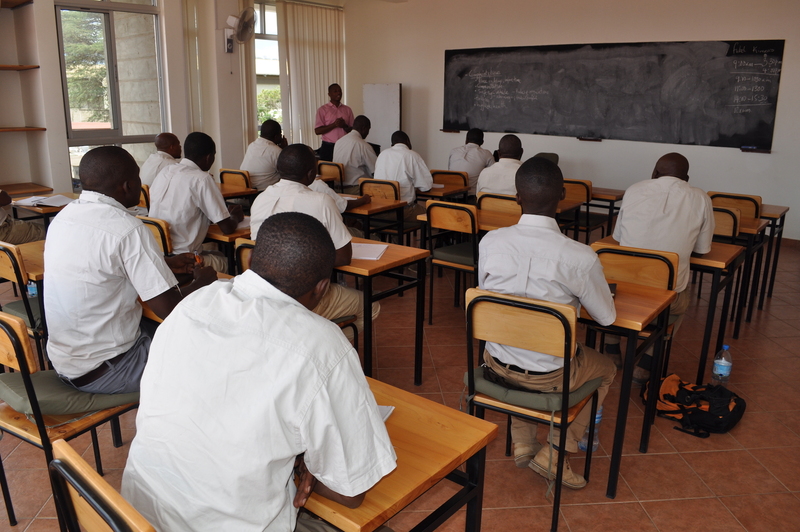 The ongoing classes are conducted by a lecturer in tourism from the College of African Wildlife Management, Mweka, one of the leading wildlife schools in Africa. The lecturer is focusing on improving tour guides’ knowledge, skills, attitudes and competencies necessary for them to effectively and efficiently guide visitors and interpret attractions and resources to enhance positive visitor experience. The training is conducted in our workshop classrooms.